There’s a new stat in town around the Prospectus universe. And it’s Deserved Runs Created Plus. You probably know what Runs Created are and this basically takes it a step further to look at what you’d expect to see from each hitter. You can learn more about DRC+ by clicking here and here and finally here. This is the hitter’s version of DRA for pitchers, which we use quite a bit on this site. And it’s an index stat, so 100 is average. 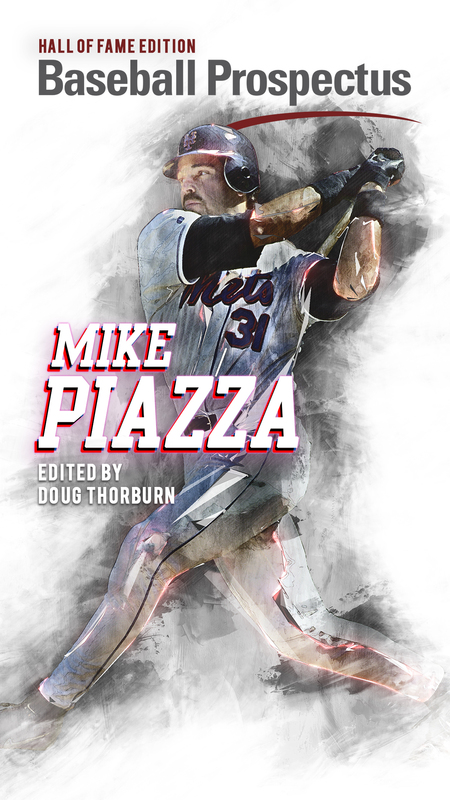 A hitter with a DRC+ of 120 would be 20 percent better than league average and a hitter with a DRC+ of 80 would be 20 percent worse than league average. The final link above shows why DRC+ is the most accurate stat among metrics like TAv, wRC+ and OPS+. So I encourage you to click all the links, watch the video and read the articles because it’s all really interesting to see what the team at the home office is doing with some of the latest and greatest stats. One of my biggest complaints with certain stats is outlined in the second link. Many metrics of both batting and pitching treat every outcome as if the player’s skill caused that. Take FIP for example, which is one of my personal least favorite stats. If a pitcher gives up 17 absolute rockets that are caught and strikes out 10 hitters while walking four, he throws a no-hitter with a FIP of around 2.30, but is he really likely to continue that success? I don’t think so. I know that’s a tangent on a pitching stat, but still, DRC+ addresses that with the recognition that certain outcomes are more indicative of a player’s skill than others and account for that. Anyway, you’re here for Royals stuff, so I won’t blab on any more. Okay, well maybe I will, but it’s only because I want to give you some context for the numbers you’re about to see. The DRC+ leaderboard looks about like you’d expect. Mike Trout is at the top. Mookie Betts, JD Martinez, Jose Ramirez, Nolan Arenado, Justin Turner, Christian Yelich and Alex Bregman are also in the top 10 (along with Luke Voit and Max Muncy because things get weird sometimes). One thing I find interesting is that in this top 10, all but one of these players performed better than their “d” stats. Mike Trout, for example, hit .312/.460/.628 in reality, but his dAVG, dOBP and dSLG was .306/.444/.602. It’s a small difference obviously, but he was probably fortunate. Ramirez was the only player who actually underperformed, and it was by a very small margin. Okay, so first it’s easy to see some disagreement between the numbers. It’s also easy to see some of the bigger disagreements are on guys with smaller samples, so that’s not terribly surprising. It looks like Salvador Perez’s gap of 18 points and Alcides Escobar’s gap of 13 are exceptions here in that every other player with a gap of at least 10 points had fewer than 300 plate appearances, some far fewer. Also, peep those Ramon Torres and Paulo Orlando numbers. Easy to see why they’re gone. Looking at some of the outliers, Perez hit .235/.274/.439, but his d numbers were .266/.305/.475. Why did he fail to reach them? I don’t know, but we did talk quite a bit throughout the season of how hard he hit the ball throughout the season, so that certainly played a role. Ryan O’Hearn is a huge drop from wRC+ to DRC+, though he’s still tops on the team in either metric. His “d” numbers were .264/.347/.512 compared to .262/.353/.597, so basically the power was the difference there. I think it’s fair to say the fact that he had a 25 percent home run per fly ball rate played in here, though based on some lower level minor league numbers, he might be able to get at least relatively close to that again. 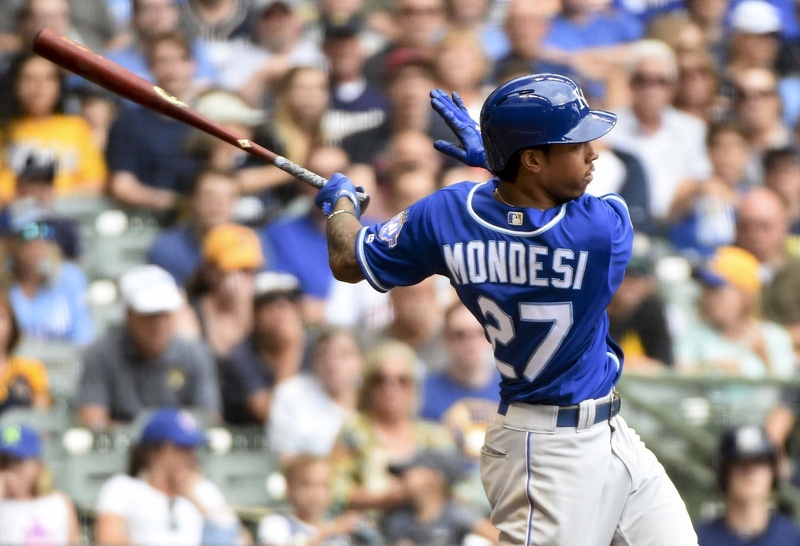 One player who I plan to write more about at some point at some time is Adalberto Mondesi. He’s a bit of a mystery as this new metric paints him as a basically average hitter rather than one considerably above average. 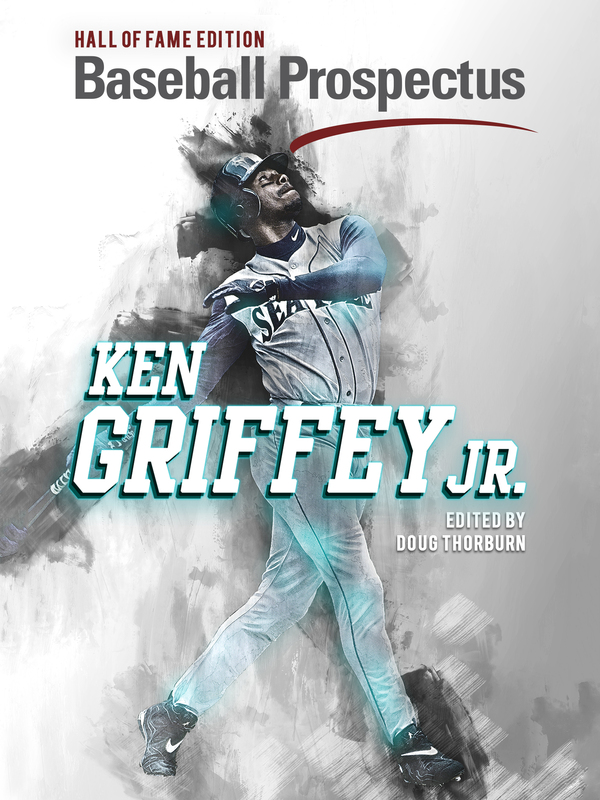 His ability to swipe bags makes an average-ish hitter above average, but I think there’s something to be said for a very good, but not great, barrel rate to go along with decent average exit velocity and hard hit percentages. He also probably benefited from some luck on fly balls with a crazy home run per fly ball rate. It’s probably a reason that we’re seeing a lot of fantasy articles about how he’s being overrated in drafts. I think there’s reason to believe there might be some regression and DRC+ is just another way to look at that possibility. This is a good way to look at who might bounce back if they can retain a similar style to how they hit in 2018. It’s going to provide the same information as the DRC+, but maybe in a way that’s a little more familiar to you for right now. Based on this information, I think it’s fair to think Perez and maybe Cuthbert find their way to a better 2019 than 2018, but we might see some drop off from Soler if he’s healthy and probably an expected decline from O’Hearn after his crazy season. There’s still a lot more to unpack with this new stat, but I’m a big fan so far.